Practical Action has won awards for its work, including being a finalist in the 2008 World Habitat Awards for their work in Sri Lanka after the devastating tsunami. 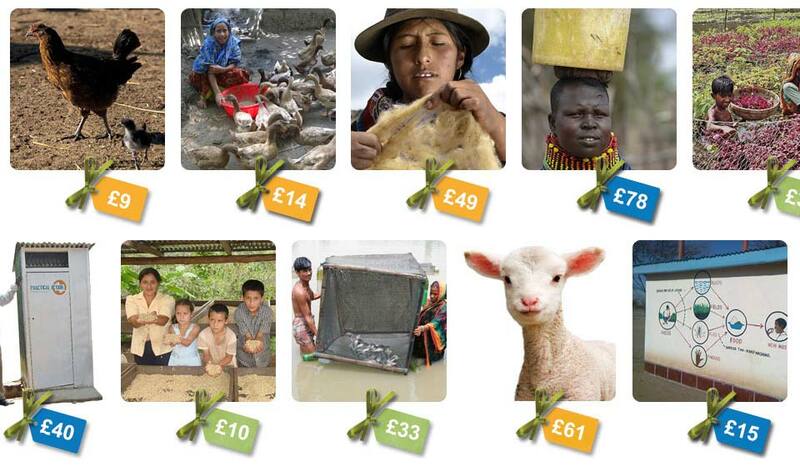 Purchases from the Practical Presents website go to help people in communities in Latin America, Asia and Africa. The prices of the gifts for the first three categories start from £9 for chickens. The cards categories have sets of 10 seasonal cards that start from just £3.99.